Ciara Princess Harris is a popular American singer, dancer and model. She also has her feet dipped in song writing, record producing and acting. Born in Austin, Texas on October 25, 1985, Ciara has lived in New York, Germany, Nevad, Arizona and California and later moved to Atlanta, Georgia, where in 2002 she met Jazze Pha, a music producer. He helped her sign her first deal with LaFace Records. Goodies, her debut album came out in 2004 and later got a triple platinum certification by the RIAA. In 2006, she followed it up with yet another successful album, Ciara: The Evolution. Her third and fourth albums didn’t have as much success but a few singles made it to the top of the charts in the years of their release.During her childhood, Ciara’s interest in music arose from watching Destiny’s Child on TV. 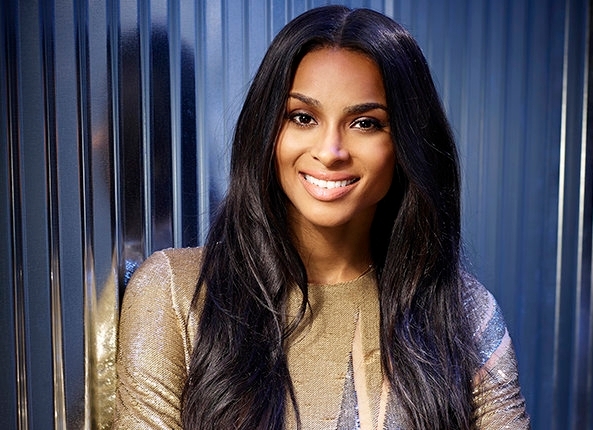 Ciara graduated in 2003 from Riverdale High School and soon, joined a girl group called Hearsay where she developed her passion towards song writing. Due to internal differences, she quit the group and later met the Atlantan Producer Jazze Pha, who she calls her ‘musical soul-mate’. Her biggest strengths were her song writing skills and her lithe dancer body. Ciara’s foray into acting began in 2006 with All You’ve Got and subsequently bagged roles in two other films in 2012. She has been awarded with three MTV Music Awards and one Grammy Award. Let us take a look at the profile and family tree of Ciara Princess Harris. 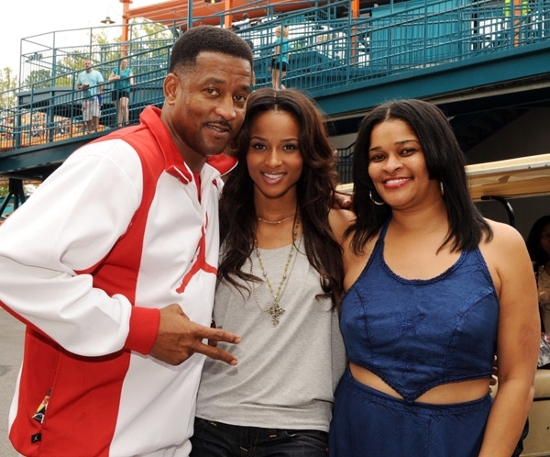 Ciara is the daughter of Mr Carlton Harris, an army man and Mrs Jackie Harris. Ciara has a son with her former boyfriend Future, who is a rapper. Recently, she got engaged to Russell Wilson, an NFL quarterback. Ciara’s current net worth is about $16 million. Most of her fortune came from her musical career. Ciara was a crucial part of the charity single ‘Just Stand Up’, which helped to raise money for cancer research ventures. 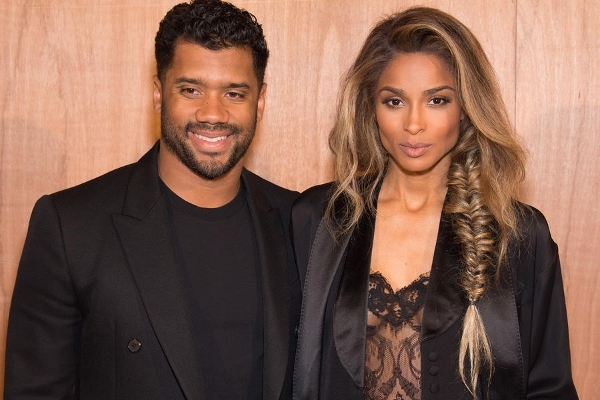 Ciara was also associated with the Make-A-Wish foundation, which works towards granting the wishes of children who are affected with terminal illness. Ciara, the popular music artist has received many awards and accolades. American Music Awards (twice) in 2005 and 2013, ASCAP Pop Music Awards (thrice) in 2005, 2006 and 2007 She was nominated for BET Awards, Billboard Music Awards, ECHO Awards and many more.